You have read a book so wonderful that you just could not wait to read the next one, right? Me too. Then I search and ask, only to find out that there is not another book to follow up the one I just read. How could this book not have had a follow-up story? You want to know what happened to the characters beyond the last page of the last chapter, but it was never written. 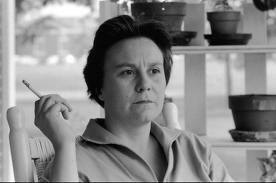 I would have loved for Harper Lee to have written a follow-up book for “To Kill a Mockingbird“. What did Scout do when she grew up? How was her life changed by what she experienced from that court trial? What happened to Boo Radley? What about Jem and Dill? I am still amazed that this is the only novel Harper Lee ever wrote. “Wuthering Heights” by Emily Bronte is another story. Catherine, Edgar, and Heathcliff had a rough go of it, but what happened to Mr. Lockwood? “The Catcher in the Rye“, “The Bell Jar“, “The Perks of Being a Wallflower“, and I could go on all day long! Did you have a story that when you closed the book at the end, you wondered what happened to the characters with whom you had just invested so much of your time and feelings? You Did WHAT To That Book? Oh, nothing much…just turned it into a movie. 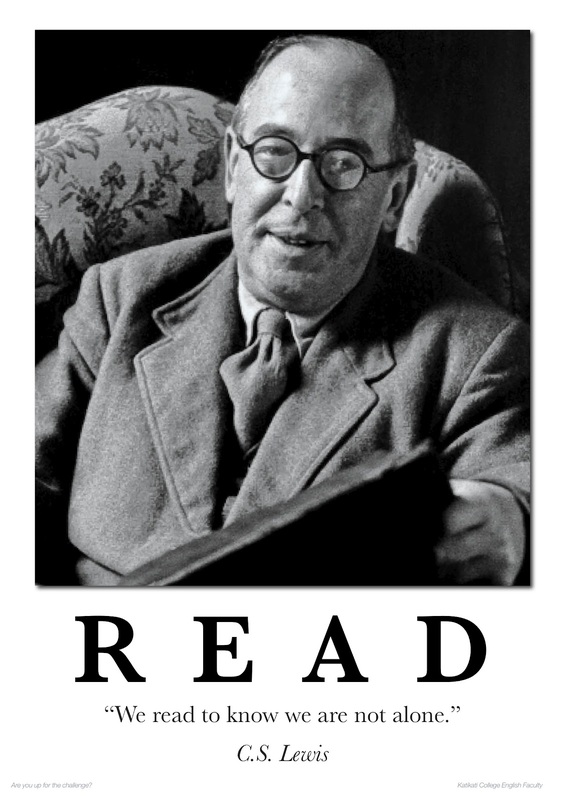 So, when I can’t read the books I would like to be reading, I tend to think about those books. (If you are starting to think I have a problem; you are too late). I have been thinking about the number of books that have been made into movies. And that is a huge number. It seems to be the theme lately for movies. Take the list of best-selling books, and turn them all into movies so we can keep making money. Do I think it is a bad thing? No, I don’t. To a point. Now I have seen some really bad movies that were excellent books. They should have just left it alone. I have never seen a movie that was better than the book. Ever. Now I absolutely love Harry Potter, and was beyond thrilled when they started making those movies. Yes, I own them all. And Yes, I still re-read the books. I also have all of the Lord of the Ring movies. As well as the 2 Hunger Games movies that are out. And the two Percy Jackson movies that are out. Yes, I will admit I have all 4 of the Twilight movies (I love those too). I have the 3 Narnia movies, anxiously awaiting if they are actually going to make “The Silver Chair” or not. Inkheart? I watch that movie all the time. I wish they would have made Inkspell and Inkdeath into movies as well. I could go on all day like this (I have a slight DVD problem as well). 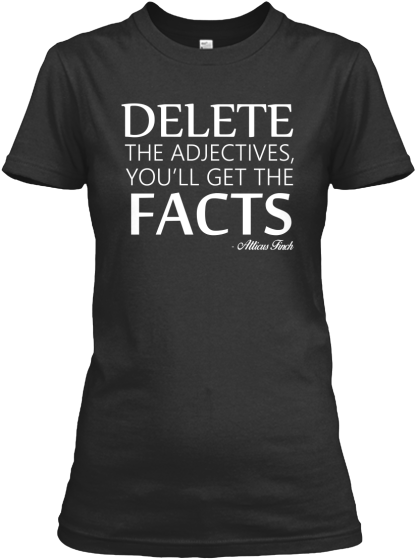 As for the classics…. 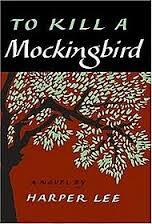 To Kill A Mockingbird was an outstanding movie, and one of my favorite books. I read it about once a year. Of Mice and Men actually has 2 movies out; one from 1939, and one from 1992. Disney has turned more books into movies and amusement park rides than anyone else could possibly even get away with. Should these books be made into movies though? I think that the current books that have the author writing or editing the screenplay, and being on the movie set is perfectly fine. But what about those books where the author is no longer alive? Maybe their family sold the rights to have a movie made, but do they really, truly know how the author would want the book to be interpreted? Are these relatives instead taking liberties with the author’s words and thoughts, and possibly using them in a way they never intended? Would C.S. Lewis care that his series of Narnia books were made into movies? Maybe only as much as he might care that more often than not they are sold and read out of the order that he intended for them to be read. Yes, this works in the reverse as well. As soon as a major motion picture is a box office hit, there are books all over the place about it. As much as I love my movies based on books, sometimes I just really wish Harry, Ron, and Hermione looked like I thought they were supposed to. In “my” version of the stories. I can never again read these stories and see them as anything other than the actors who portrayed them. I honestly can no longer remember what I imagined them to look like. It’s like one of the joys I get from reading has been taken away from me. Can you tell what book I am reading in my photo?